Starting July 6, 2014 on-street meters and off-street parking meters will no longer require payment on Sundays, except meters on SF Port property. Some (but not all) SFMTA-managed metered parking lots (retaining those that operated on Sundays prior to 2013). 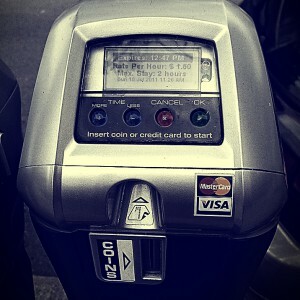 In order to help remind the public of the change, during the first three Sundays in July, SFMTA Parking Control Officers will place informational flyers on vehicles parked at expired meters in areas where Sunday meters will remain operational.